Seitarō Kitayama’s 1918 short animation Urashima Tarō (浦島太郎, 1918) was considered lost for over 60 years until it was rediscovered along with Jun’ichi Kōuchi’s The Dull Sword (なまくら刀 / Namakura Gatana, 1917) in an Osaka antique shop in 2008 by visual culture historian Natsuki Matsumoto (source). 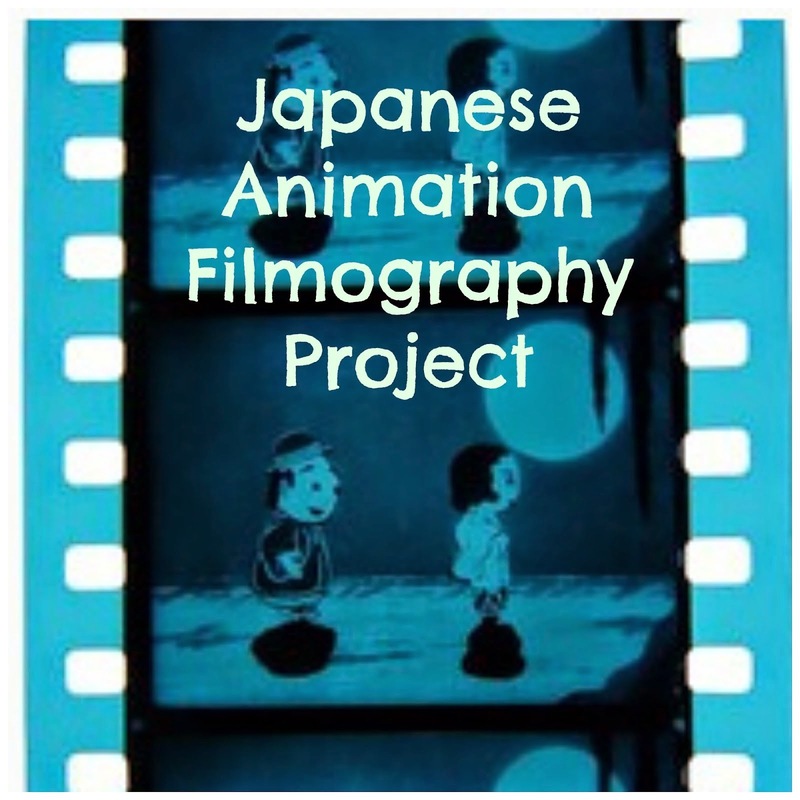 It is the only extant work of at least 8 animated shorts that were made in Japan in 1918. 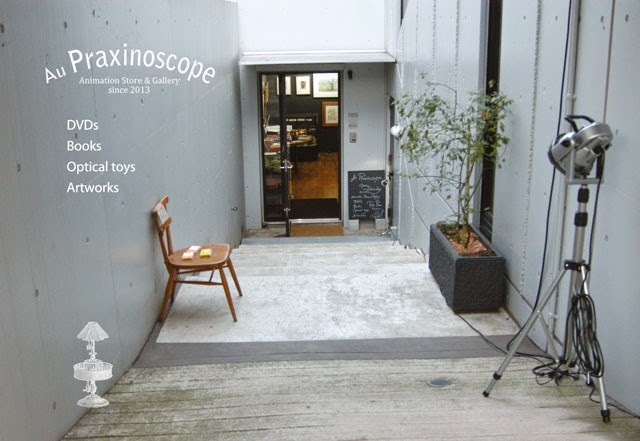 The film was digitally restored from Matsumoto’s 35mm tinted silver nitrate positive copy and was screened at the NFC in 2008 as part of a programme called Cinema Lost and Found 2008 (発掘された映画たち２００８) . 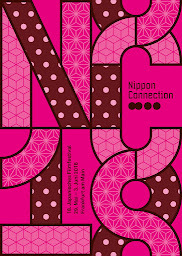 It and can now be viewed online in the NFC’s Animation Film Archives as part of their celebration of the centenary of animation production in Japan. The animation is an adaption of the well known folk tale of the same name. The earliest known record of the name Urashima Tarō is in an otogizōshi (御伽草), a kind of illustrated prose narrative, from the Muromachi era (c. 15th century). However, the story itself dates back even further to the Nara period, where it appears in such works as the Nihon Shoki (The Chronicles of Japan) and the Man’yōshū (Collection of Ten Thousand Leaves) under the name Urashimako. It is a kind of a Rip Van Winkle tale but instead of falling asleep, the main protagonist goes out to sea on the back of a turtle. After many adventures (there are many variations of the tale), he returns home to find that hundreds of years have past. In Japanese culture, Urashima Tarō is a short hand expression for that feeling one has returning home after a long absence and feeling out of place. It was clever of Kitayama to choose a familiar story, because with such a short animation (under 2 minutes running time) he did not have a lot of time to waste on exposition. The short begins with Urashima Tarō with his back to the camera walking to the sea with a fishing rod slung over his shoulder. In the next shot, he paddles his boat from bottom screen right to top screen left. The next shot using an iris matte to focus on Urashima Tarō fishing peacefully in his boat. This is followed of an extreme long shot of Urashima Tarō struggling in his boat, in now choppy waters, with menacing figures of large fish under the water. He falls to the sea floor, where is appears to cry until he is rescued by a large turtle who tells him to climb onto his shell. 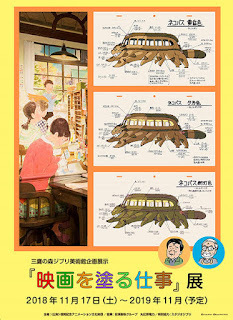 The sequence of Urashima Tarō travelling on the turtle’s back is shot using silhouette animation. He appears to arrive at a palace where he is escorted by humanoid figures with fish heads. Cut to a princess standing in the window who appears to beckon in a friendly manner. Iris in. Iris out to outside of the palace. A large bubble exits the palace door and floats upwards. Urashima Tarō bursts from the bubble back onto the shore. His costume is the same but he is now an elderly man. He appears to laugh. 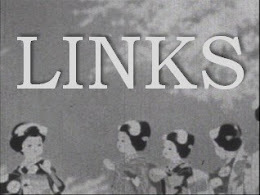 End title cards. Without the benefit of the benshi narrator, who would have accompanied the film when it was first screened, the nuances of the story have been lost. The facial expressions, gestures, and use of the absurd (fish headed people) suggest the film was meant to be humorous. The choice of red tinting (the NFC describes it as “pink”) is unusual because red was usually used in silent films to indicate scenes of fire or immense passion. Logically one would expect the underwater sequences to have been tinted in blue and the island sequences in yellow to indicate sunlight. Perhaps light red was the only tint available to Kitayama at the time – although Jun’ichi Kōuchi did use a blue/green tint and a yellow tint for The Dull Sword (1917). I will update if I find any information about the use of tinting in Japan during this period. 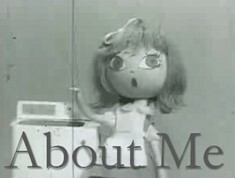 Although the film is very short, Kitayama manages to demonstrate a number of techniques including cutouts, silhouette animation, irises, and the use of three layers of space. As we only have two extant films from the many made during 1917 and 1918, this film is an important glimpse into the abilities of Kitayama and his fellow animators at this time. I am not sure what name is indicated by the initials Y.N. in the end credit. The NFC lists the production company as Nikkatsu Mukojima Studio (日活向島), for whom he worked until he established his own studio Kitayama Eiga Seisakusho (北山映画製作所) in 1921. 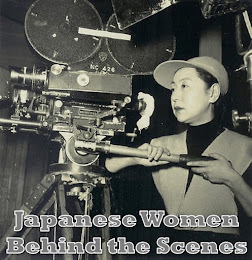 The studio was unfortunately destroyed by the Great Kantō Earthquake in 1923 leading Kitayama to give up animation and move to Osaka where he worked as a newsreel cameraman (Learn more).